The Amalfi buckle is a much heavier version of the Catalina buckle. 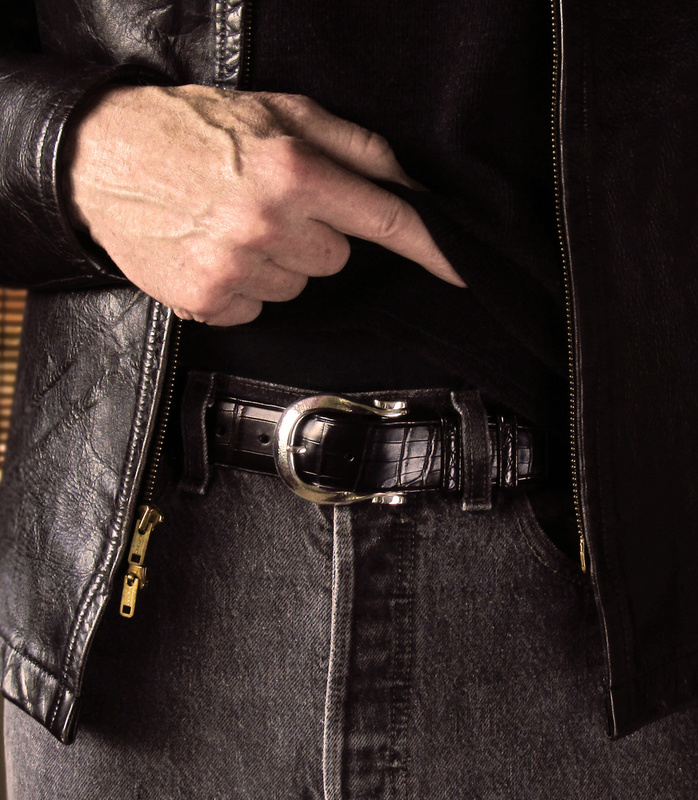 One of the photos in the slide show illustrates the difference in scale between the two buckles. The lugs have a heavy overlay of gold, your choice.